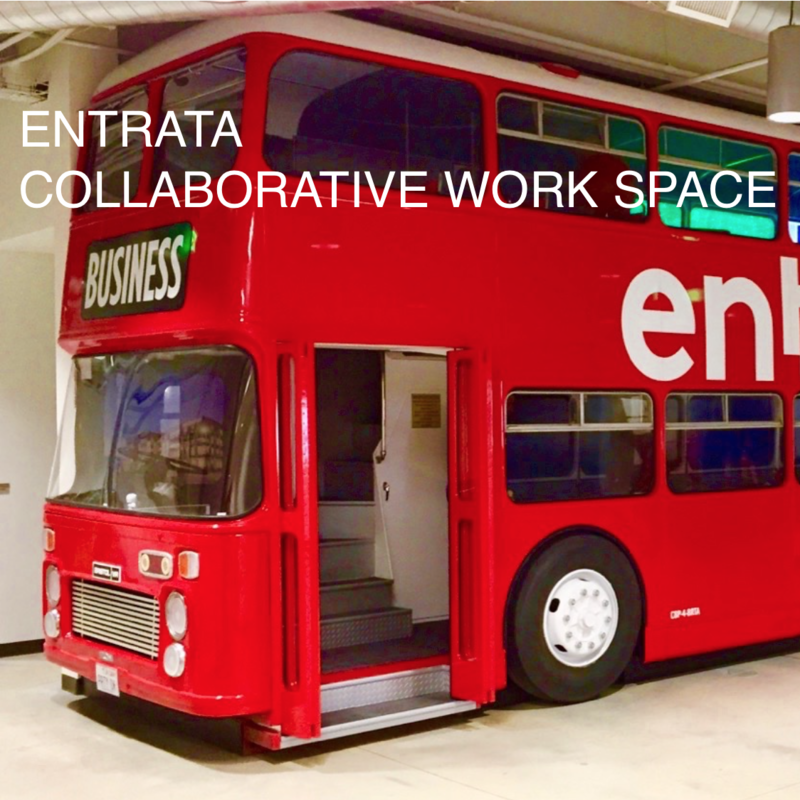 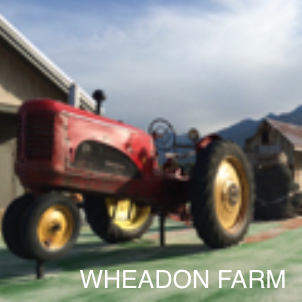 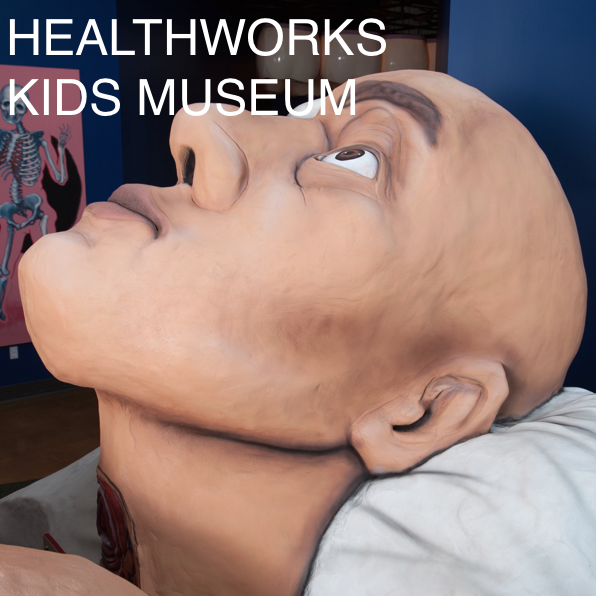 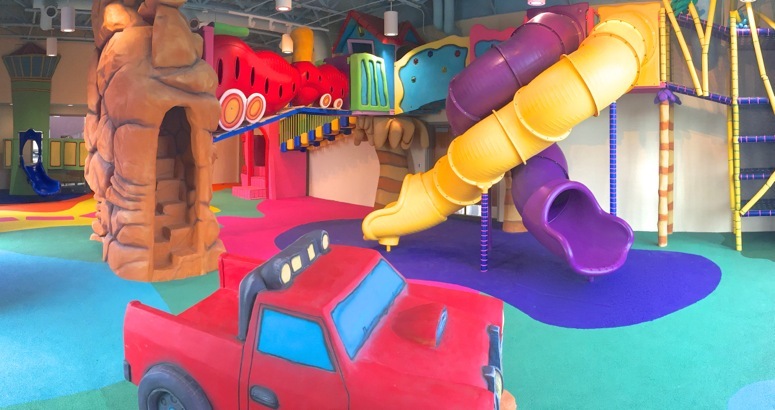 This one-of-a-kind multi-level, multi-dimensional and multi-generational state-of-the-art facility is multi this a-way, that a-way and every-which-way. 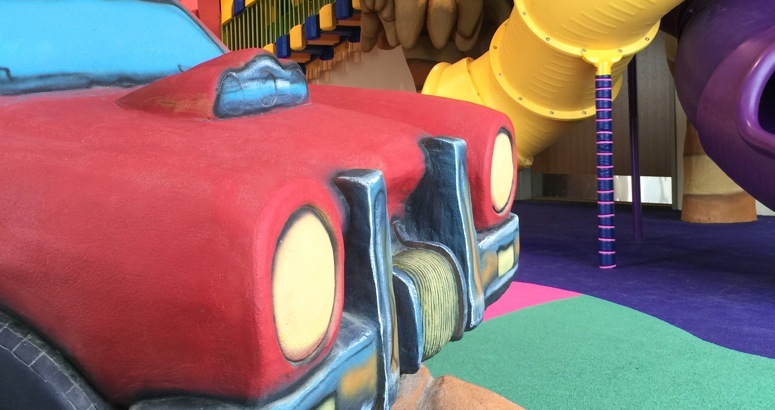 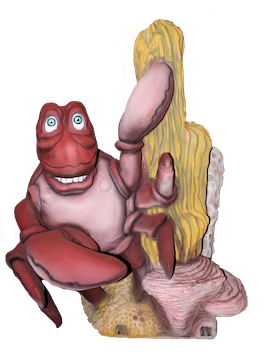 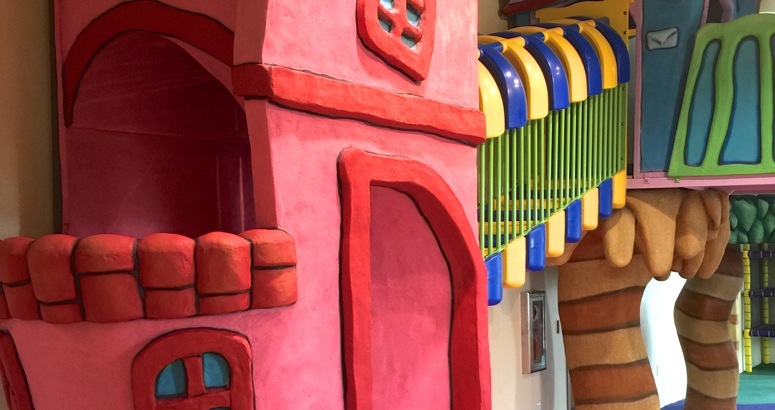 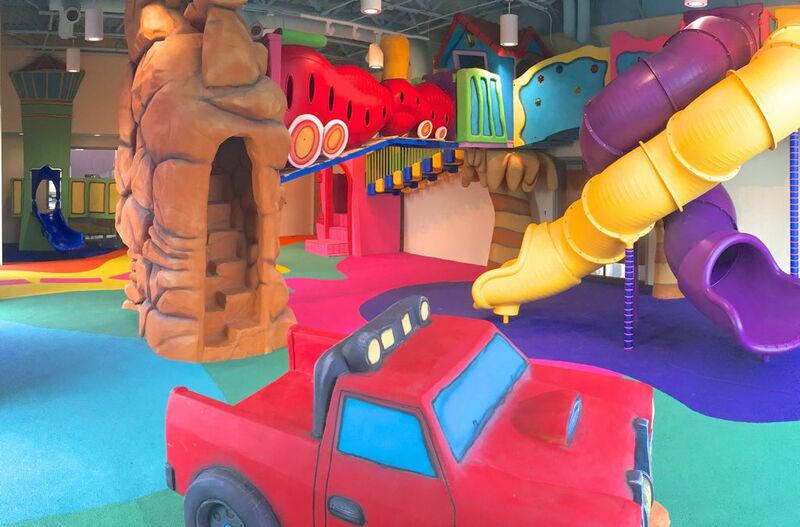 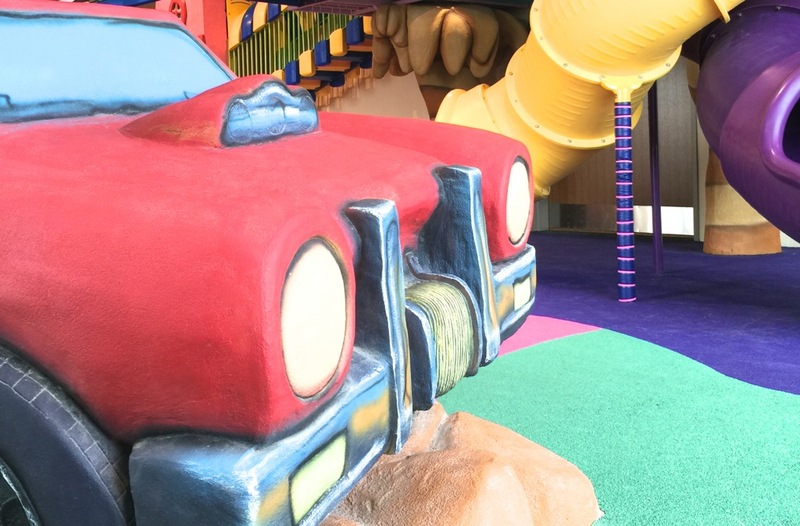 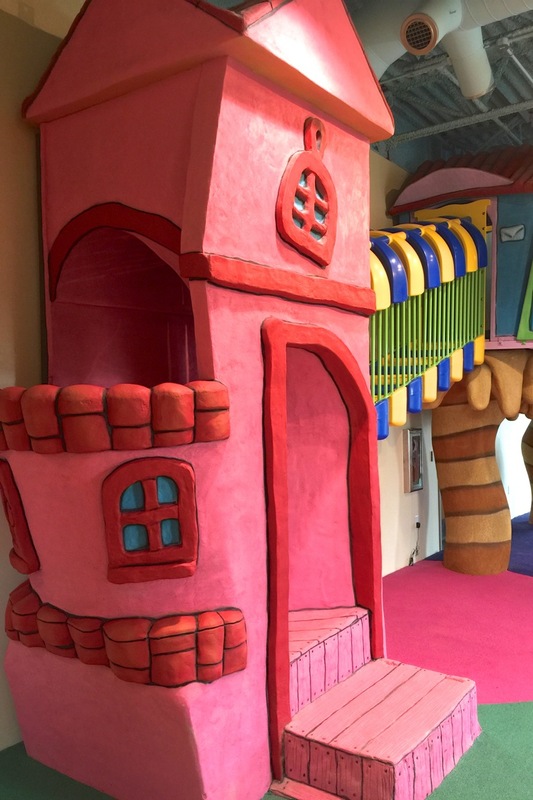 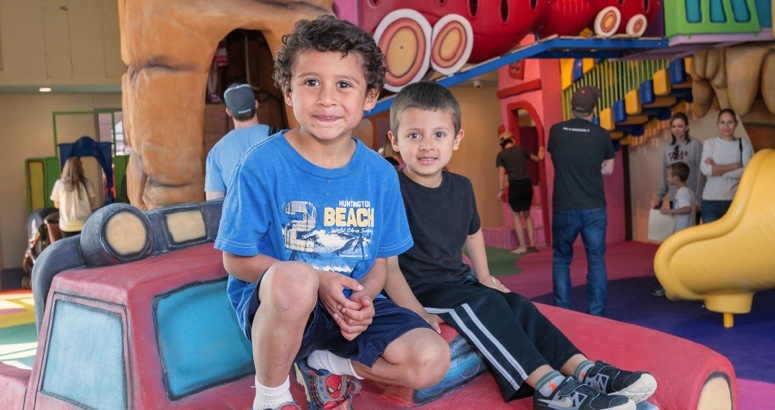 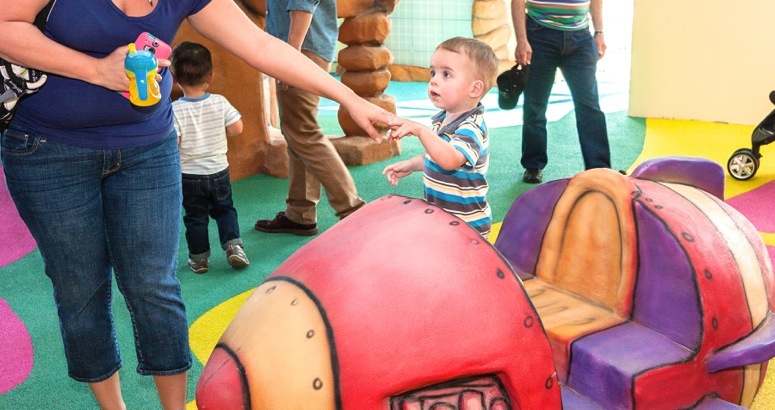 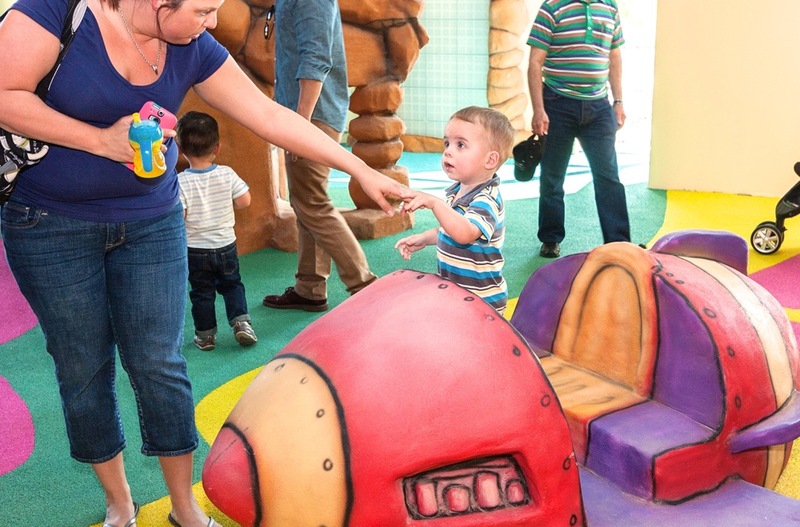 Cre8Play’s part was a whimsy-whonky Dr. Suess inspired interactive indoor play environment that immerses kids in an alternate Suessiverse of play. 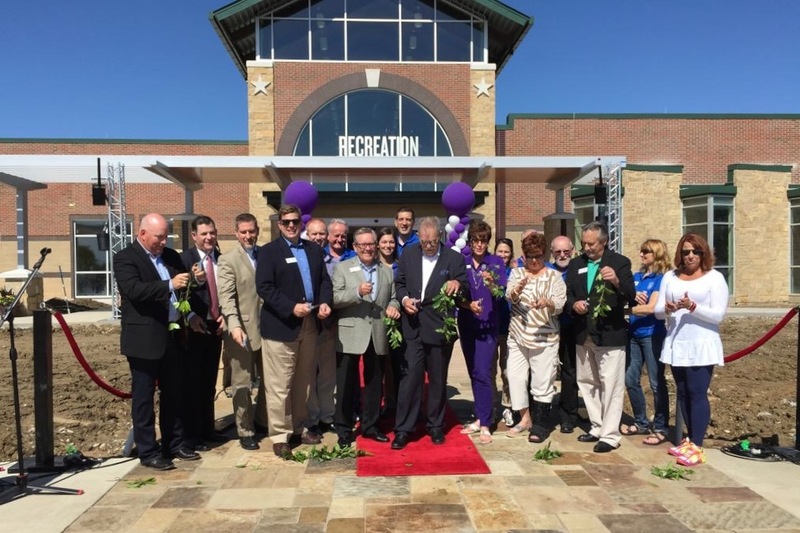 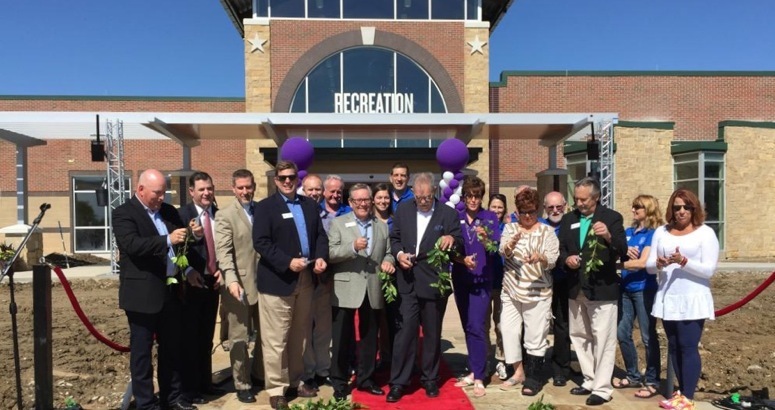 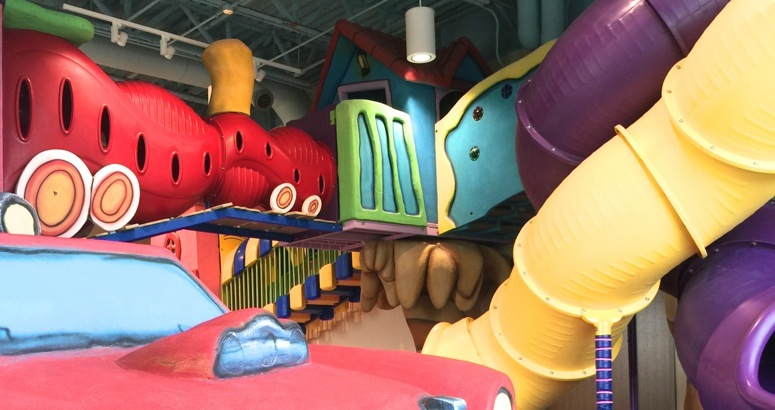 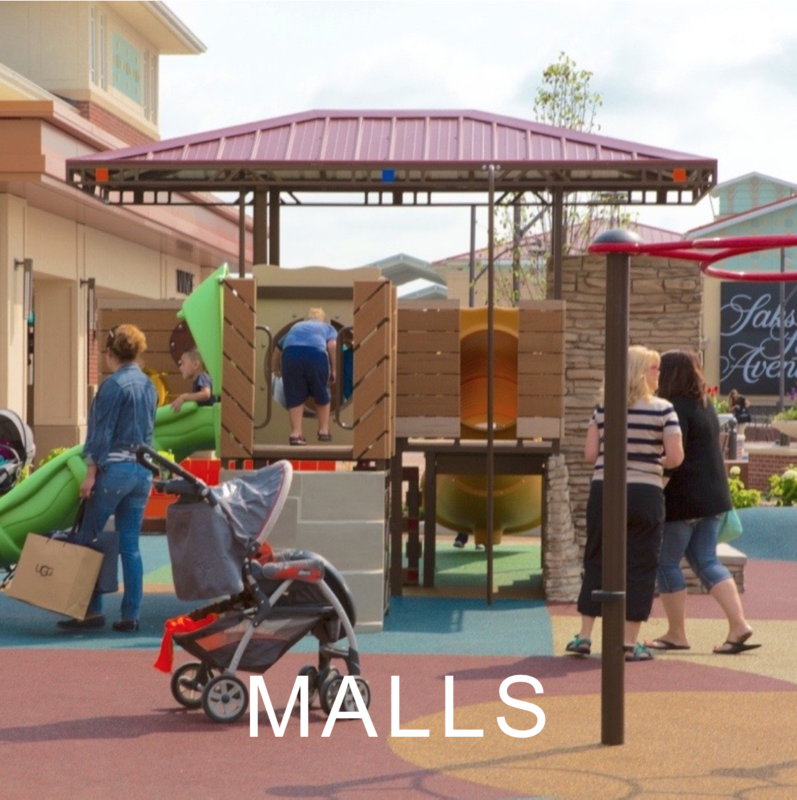 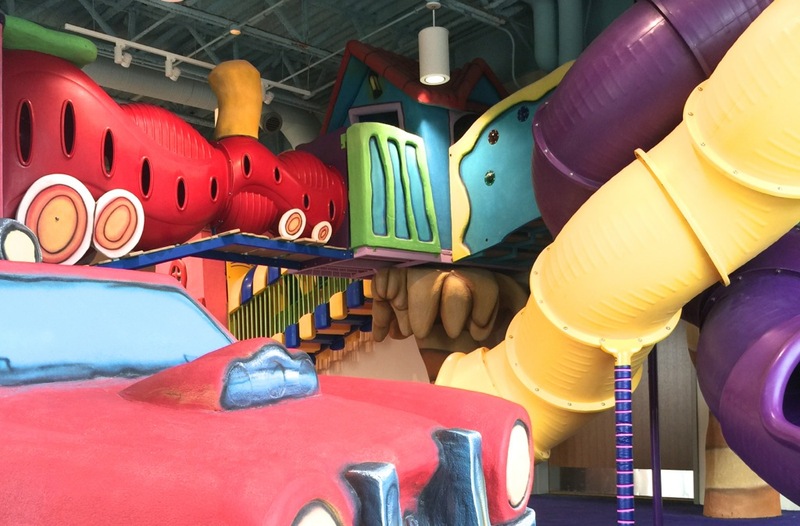 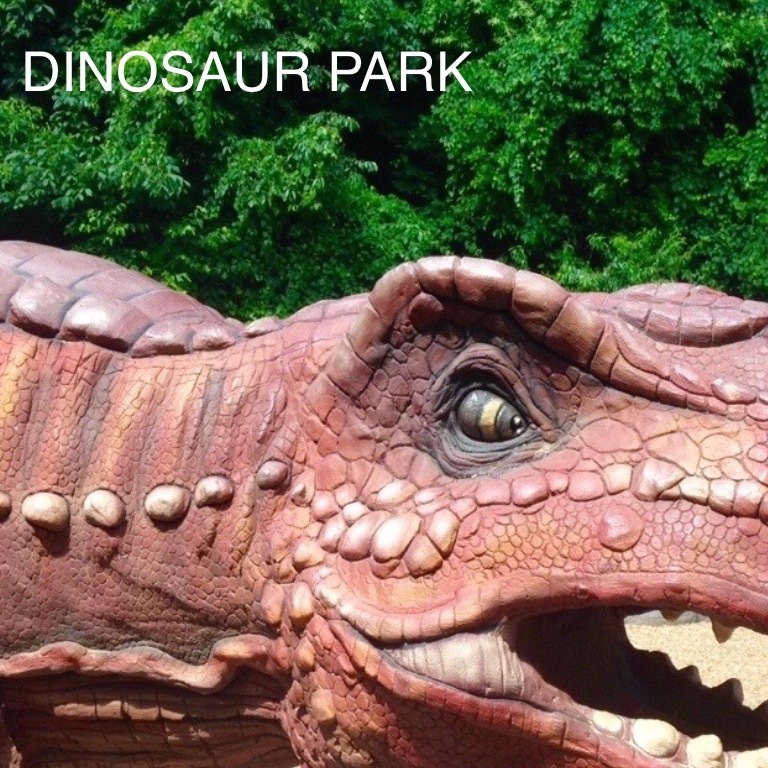 The REC boasts a whopping 108,000 square feet and is appropriately aged for kids ages 0-108!